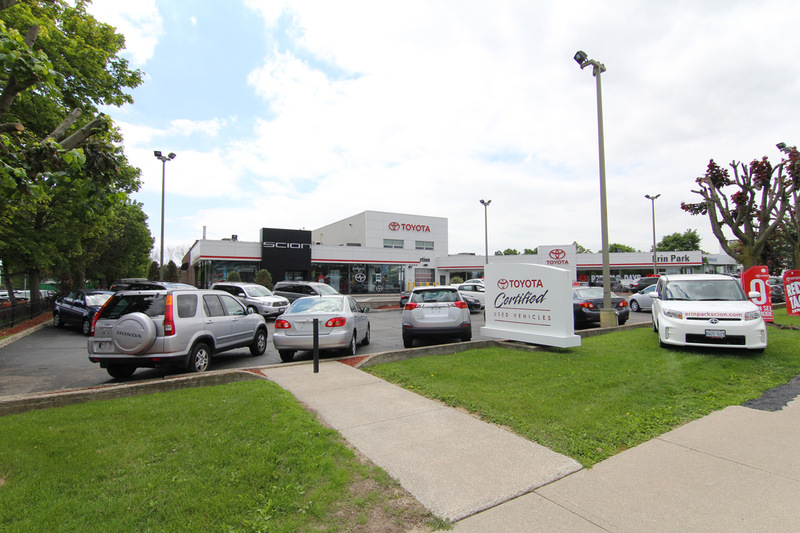 In 1987, Erin Park Toyota was one of the first to join up with the Erin Mills Automotive Centre at 2411 Motorway Blvd. Today, thanks to hard work, perseverance, and stellar customer service, they are now one of Ontario's largest volume Toyota dealerships. We believe in not only meeting the needs of customers, but going that one step farther to consistently exceed their expectations. Discuss your financing needs with the experts in our finance department, visit our showroom, or make an appointment for regular maintenance. Don't miss the opportunity to test drive our newest models, including the 2017 Avalon, the 2017 Venza, or the 2017 Camry Hybrid.